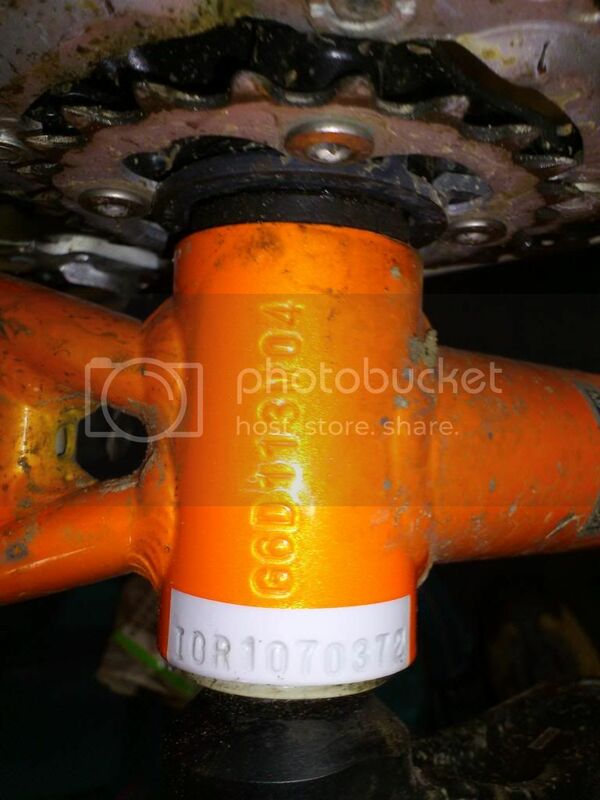 Stolen – Orange G2, Croydon – (orange paint, 17 inch) reward offered. This topic has 6 replies, 4 voices, and was last updated 5 years ago by Jujuuk68. Unlikely to be seen again, but if there are any STW’ers out and about in SE London over next few weeks, and you see a 17 inch Orange G2 in, er, Carrot Top Orange, perhaps in a cash converters, cash generators, or any other dodgy s/h goods outlet or shop, let me know? Ta. Stolen on saturday 27 July 2013 between 3:45pm and 5:15pm from town centre right outside Pizza Hut/PC World/Chas Olsson. Almost new 2012 model, only distinguising feature is a blue “Summit Bikes” decal by the headtube, oh, and it might still have a single light mounted on the seatpost. £50 for information leading to finding it, £150 for info on finding it and identifying the thief. Just a quick cheeky bump for the morning crowd. I work in Croydon so will keep an eye out. I know you said it was pretty standard but do you have any pics? Thanks for the responses. I nkow it’s not that “valuable” compared to some, but I have no money for a replacement right now. My only hope is that despite being “low end” it might be “high end” for Croydon, and the colour makes it stand out – and there won’t be many others in Croydon. If anyone sees a bike even closely resembling this, just say where and when, in a reasonable radius of Croydonia, and frankly I’ll camp out if I have to to nab the perps. 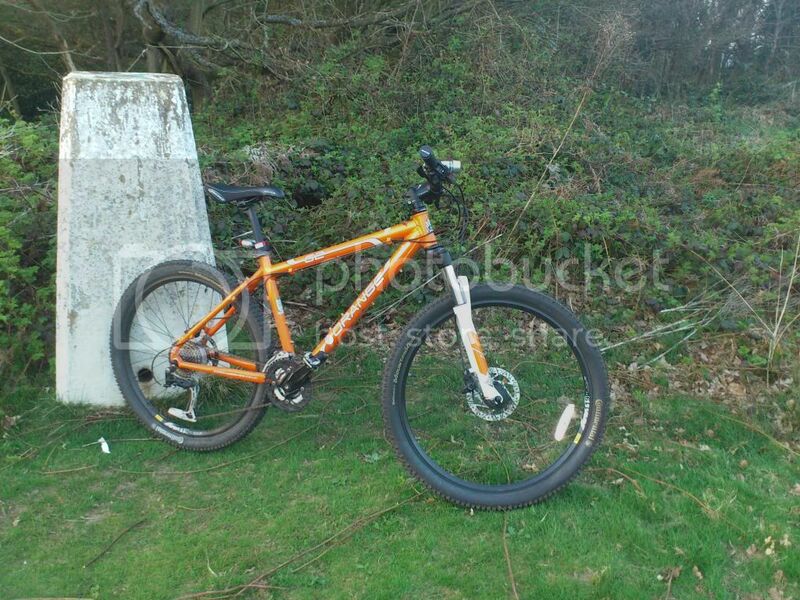 The topic ‘Stolen – Orange G2, Croydon – (orange paint, 17 inch) reward offered.’ is closed to new replies.